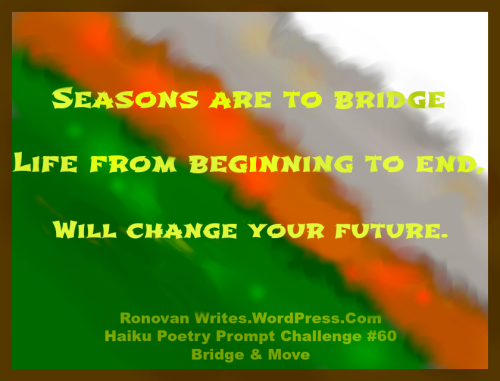 This week, the prompt words for Ronovan Writes Weekly Haiku Poetry Challenge are BRIDGE and MOVE. I often use my current work in progress as inspiration for the haikus, and a little poetic license! I’ve got a lot to learn yet about this form of poetry, but I enjoy both the challenge and the practice. 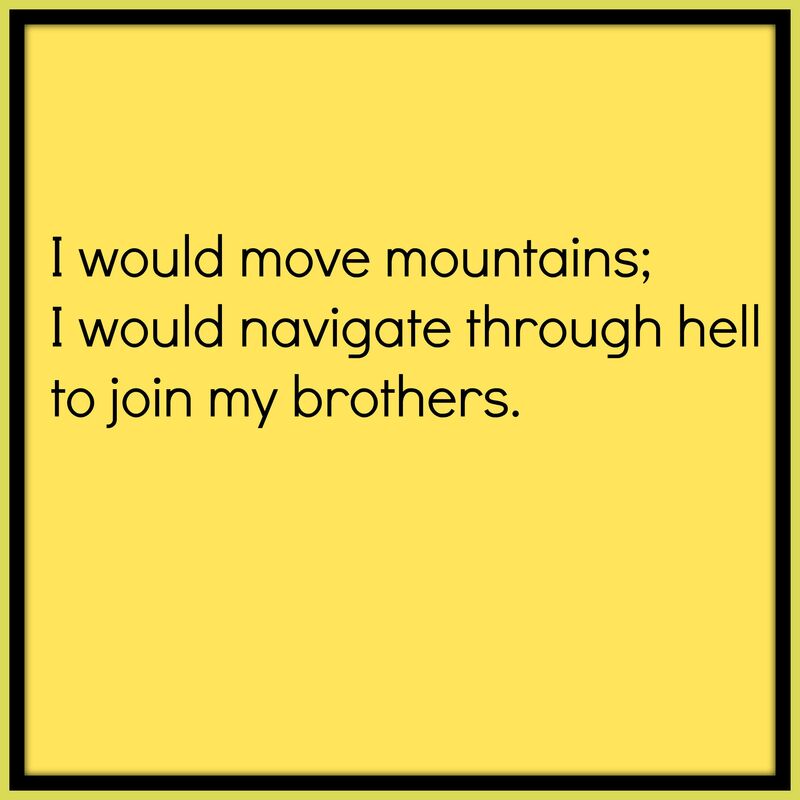 My current WIP is about men and women who served together – one in particular who had quite a journey to recovery. Previous postIf we were having coffee…there would only be time for one cup. I like that you use your current WIP. Clever idea. I can see that helping you understand your characters even better. Awesome job, Mel. I like how you use your WIPs for them. Makes them more interesting. Very good Melissa, I like how you’ve linked it to your WIP, I haven’t done that for a while, think I did in the past….. Maybe next time!